Obviously, 50-80 power scopes are not necessary. Bigger isn’t always better! Still not sure this format is correct for competition. 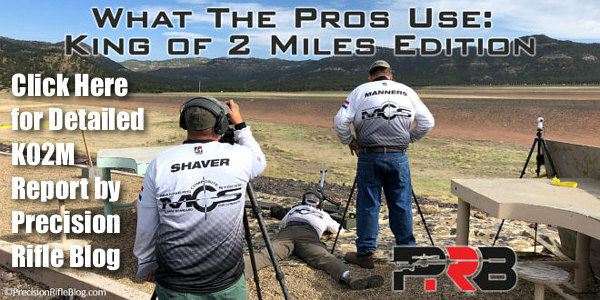 I think the advances in electronic targets need further examination, and competitors need to be shooting at the same targets at the same time for the true competition to occur. Really don’t see the point of any of this. Other than a marketing ploy by AB. I’m sure this will progress as a sport and get better. I would rather watch guys actually hit targets more than they miss. What is the purpose here. The KO2M scoring system is a total joke!!! A first or second round hit at 1547 yards is worth more points than ANY hit at 1890 yards. To further illustrate the total absurdity of the KO2M scoring system, a first round hit at 1547 yards is worth more than a first round hit at 2095 yards (1547×5=7735 points vs. 2095×3= 6285 points). Also, five hits in a row at 1547 yards beats anyone who hits ALL targets, on the last shot, out to and including two miles. 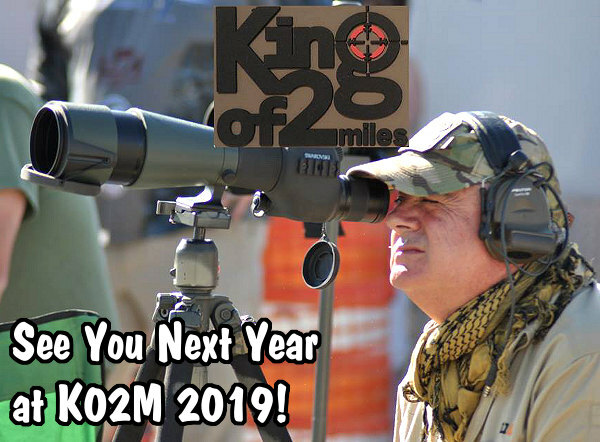 The scoring system for the KO2M needs very close scrutiny and a TOTAL revamping. Lastly, it is absurd to travel across country to shoot a match with the potential of only firing six shots (cold bore & five on the first plate) and a potential maximum of thirty shots if you were to hit all targets on the last shot. 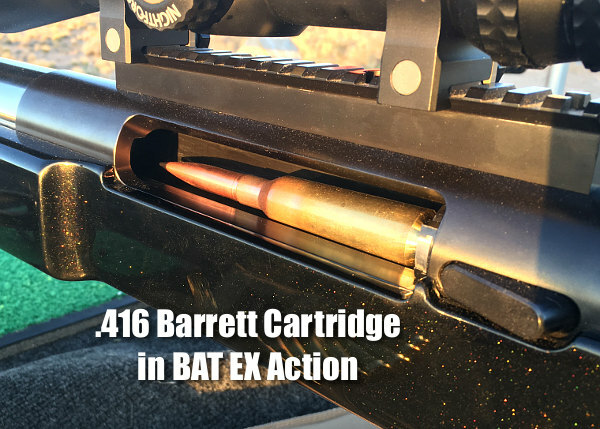 Anyone that has shot this match will say it is luck of the draw when you get to shoot and the shooting order can greatly alter the outcome depending on conditions. Unfortunately, everyone does NOT get to shoot at the same time and under the same conditions. so for now there are no ‘field’ rifles (light) between winners? Disappointing to see folks complaining about different shooting sport disciplines because they are, just that, different. 1. High value for first round hits? Absolutely! This is tactical ELR where a first round hit is there to emphasize that you may only get one shot. 2. Long distance to travel to possibly fire only a few rounds? This is, currently, a once-a-year event held in a country that is thousands of miles wide. The expectation of travel for the vast majority of shooters is a given. And the number of shots taken is a direct function of how well the shooter shoots. Talk to drag racers who travel hundreds or thousands of miles to compete in an event that may be over in under 4 seconds. Stop whining, either recognize that these are the realities of this shooting sport discipline or move on. Sorry, but I beg to differ with ELR here. This is not tactical in any stretch of the imagination, this is target shooting and to say otherwise undermines what you are trying to achieve. Rounds count, investment in gear and return competitors only happens if they are shooting like with like across the competition space. 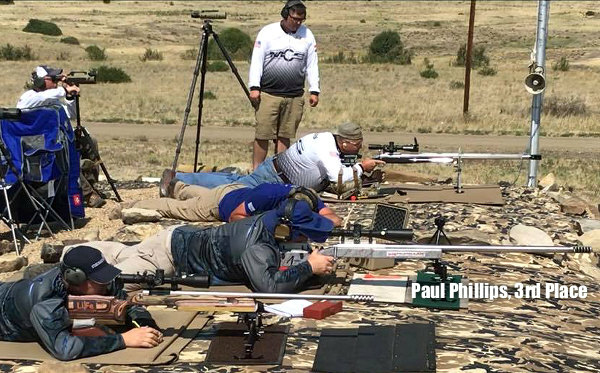 The competition is lacking two things at the moment, shoulder to shoulder shooting across a set course of fire and a target that records both accuracy and precision. Thank you for the write up. 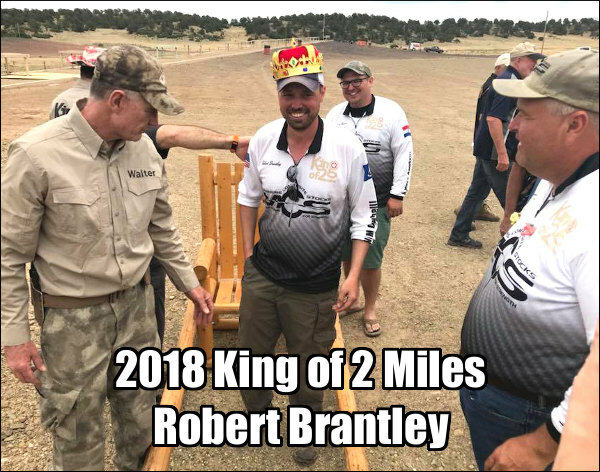 Wonderful to see this type of event grown and set standards for ELR shooting. Thankfully this is not like other disciplines with unlimited sighter shots that allow the shooter to “walk” onto target. This sport is about more than just competing trigger fingers, the trigger press is the easy part. This event challenges the TEAM to read wind, read impacts and know their gear. This makes this far different than many other sports. 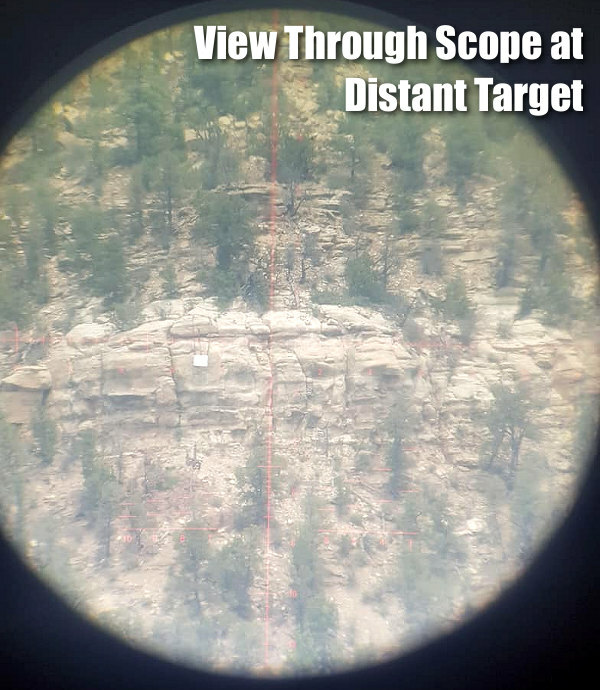 Establishing a facility with 50 matching targets in a row on a mountainside MIGHT be more “fair” when comparing groups or how individual spotters or shooters fair in those particular conditions. Maybe the sport will go that way, maybe not. I think that would be a disservice to the sport, personally, because the advantage has simply shifted to the “home team” that has the most time on the fixed range and its typical conditions. When the targets vary in location and conditions it helps to remove any “home advantage” and keep the event challenging. I love that first round impacts have such high value, why wouldn’t they? Does it not show more command of the skill set and equipment to hit on command versus than missing and using this new data to correct your incorrect guise used on the first shot? 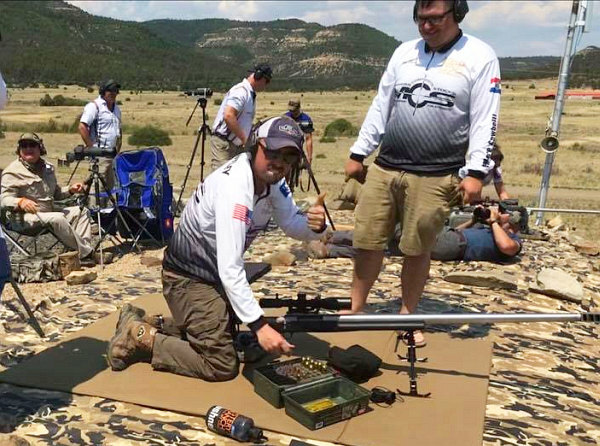 As for equipment, yes this sport is expensive but any long range shooting is not cheap by comparison. However, when you look at the equipment used but the shooters you see fancy software is not needed. Fancy scopes are not needed, fancy triggers are not needed. The winner didn’t need the additional expense of a Charlie Tarac, he didn’t need the extra expense of a S& B or Tangent scope. He didn’t need a fancy $80,000 thermal devise to spot shots. He didn’t need a super fancy NASA accurate adjustable scope base. He didn’t need a super precise rail set up to hold the rifle is perfect position. Some equipment is necessary while other equipment used my shooters in this sport or others can simply be crutches to make up for a skill deficit. The trap of chasing equipment is an easy one for all of us to fall victim too. I think the best thing to come out of this and other recent ELR record matches is it shines a light of truth onto those that claim world records at crazy distances. Those people do not seem to show up to these matches because making 1 impact out of 60 or 80 shots on a target the literal size of a small barn is not the same as hitting within 3 shots on a reasonable sized target. WOW! This is not that, that is not this, bigger is not better. What’s it cost? Two shooters should shoot at same time (is that to see who is faster on trigger or which bullet is faster??) – WTH? Wonder how many of those replying with nothing but negative input, DO or CAN shoot/hit Anything at two miles? At two miles, if anyone can hit any Target, is pretty darn accurate. Or do you wanna see HEAD shots or body shots?? You guys sound like you hit 2 mile targets all the time. All I have to say to all the guys at the end is, “pretty darn good shooting, cowboy”. Obviously those that grip about the match rules never hunted anything very far away form them. Often the fist shot is the only shot you get. It is really hard to calculate the lead and wind drift on a running target it takes the bullet over 2 seconds to strike. It’s Two Mile match the first shot at two miles should count the most. 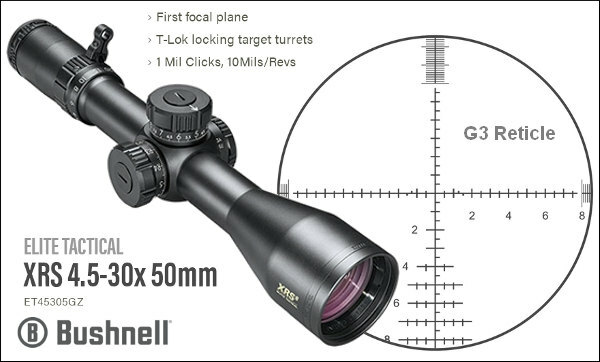 The shots at shorter ranges are to check your scope, foul the bore, dope the wind and air density. The scores for closer range targets are so the folks that get Maggie Drawers at 2 miles can come home with a score. Going to match and coming home with a goose egg isn’t much fun.